France Télévision and Radio France has launched the first public “only news” French tv channel clearly focus on internet. On March 2016, France Télévisions launched an international tender in which the competition where among Mediapro, Ericsson and Videlio, the winner was Mediapro. Mediapro relied on its group companies Unitecnic, Imagina France, and Get Set to build the studio project . 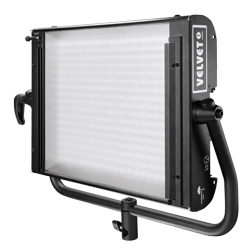 THELIGHT VELVET has been chosen as professional lighting provider (64 VELVET Light 4 and 2 VELVET Power 1) to cover the main 240 sqm studio plus the several newsrooms surrounding it as set background. France Info distinctive and very challenging feature is the fact that Radio France, France Inter y France 24 building central atrium has been used as part of the studio. The atrium and its open ceiling with natural sunlight was challenging the light designers to balance out the big amount of changing natural light coming through the huge crystal windows throughout the day and night. A very powerful light fixture was required but this needed to be also narrow enough to fit on the low ceiling newsrooms to light several sets with different lighting requirements and getting a natural homogeneous lighting throught the studio. 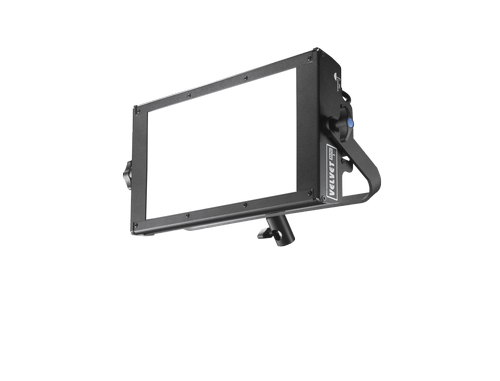 The complete light system needed to be remotely control though DMX to change light intensity and color temperature according to the natural light changing conditions throughout the day and night. The light fixtures to be installed on the low ceiling where prescribed to be 100% silent with no fans that may disturb the silent envinroment or may need maintenance. – Very powerful but soft and natural light fixtures to compensate the always variable amount of daylight. 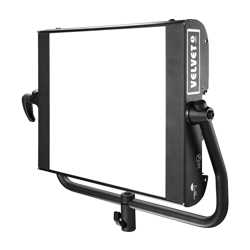 – Luminaries able to adapt color temperature and light intensity according to the changing environment. 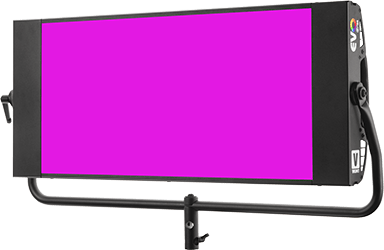 – Slim light system for low ceiling height studio. – High quality light to get real colors and natural skin tones. 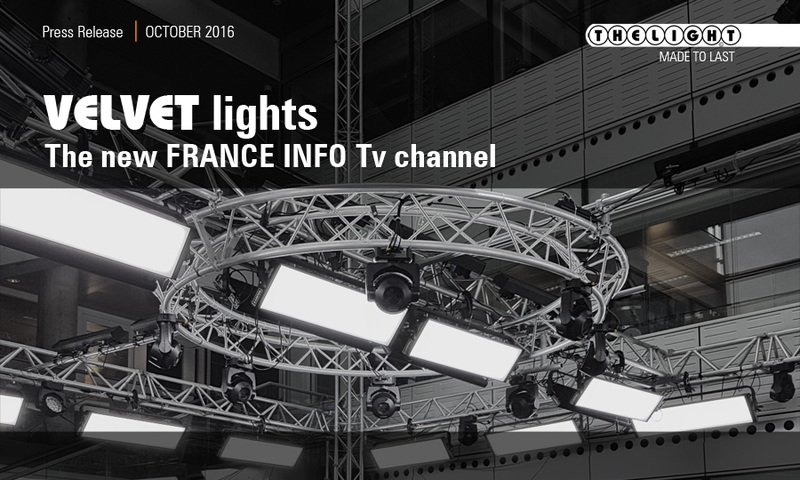 – 100% silent fixtures with no fans to disturb the newsrooms. – Fan less lighting system with no maintenance required.